GPS tracking products and fleet management software for fleets large and small. 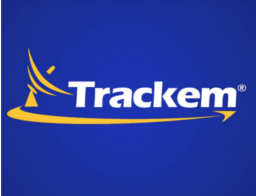 Trackem is a fully integrated, cloud-based system that is intuitive and easy to use for all fleet sizes and industries across North America. Trackem enables businesses to confront challenges with operating a fleet and mobile workforce by gathering key, real-time data and driving improvements to operations and employee safety. Historical data look-up puts an end to customer quarrels by providing verification of the amount of time spent on the job site location.